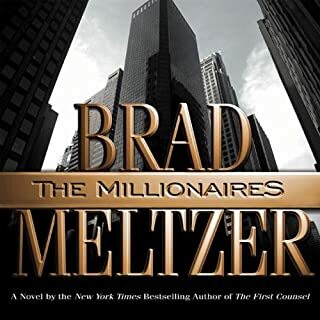 Adam Cassidy is twenty-six and a low level employee at a high-tech corporation who hates his job. When he manipulates the system to do something nice for a friend, he finds himself charged with a crime. 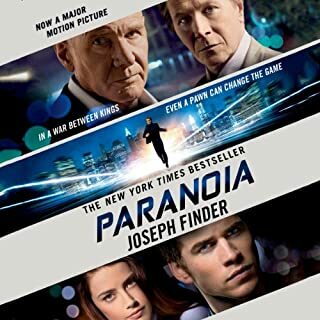 Corporate Security gives him a choice: prison or become a spy in the headquarters of their chief competitor, Trion Systems. 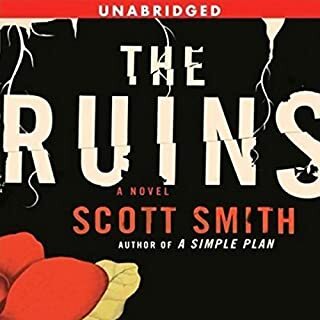 After waiting years for Scott Smith to write another book on the same superb level as 'A Simple Plan,' I was unbelievably disappointed by 'The Ruins.' The characters were simplistic, the plot repetitive and not compelling in the slightest, the book lacking completely in suspense. His depiction of the Mayan people bordered on insulting and was inaccurate, as were the descriptions of the jungle, its vegetation and animal life. It seems as if he chose a location of which he had no knowledge. His characters, particularly the women, were one-sided and unbelievable. I have known several Eagle Scouts and not one would have reacted to the situation as described nor missed opportunities to help themselves. The surgical situations were also unbelievable. Unless lacking in nerve endings, the young man's responses to the surgery were inaccurate and flat out annoying. What all of this points to is sloppy research (or no research at all) in addition to to a lack of interest of the writer's part in the subject matter. I still hold hope that Scott Smith will write another masterpiece, but I'm not holding my breath. 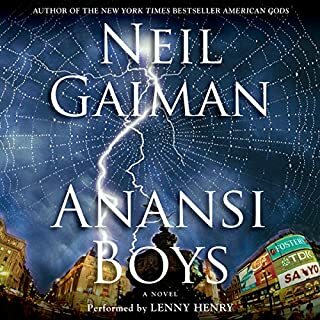 i listen to a lot of audiobooks while commuting to work and while driving around in general. i try to keep an open mind when i buy an author i'm not familiar with and have purchased based on other customer reviews. this book was terrible. it really was totally predictable, boring, shallow and the only thing it had going for it was that the wonderful Scott Brick was narrating it. kudos to him for not falling asleep on the job.